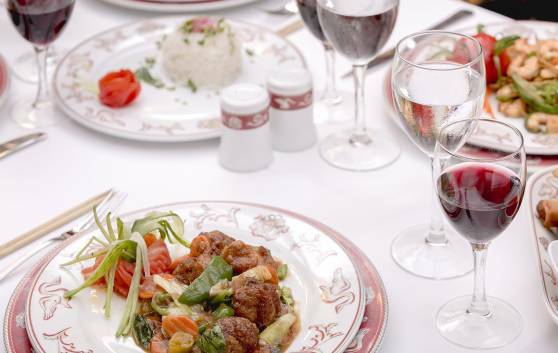 Varied range of cuisine and specialised in Mediterranean dishes. 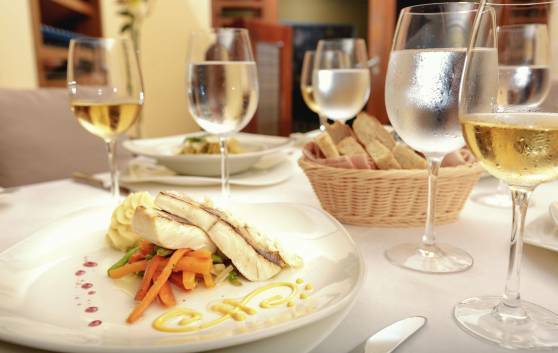 A different flavour in the paradisiacal setting of the Caribbean. 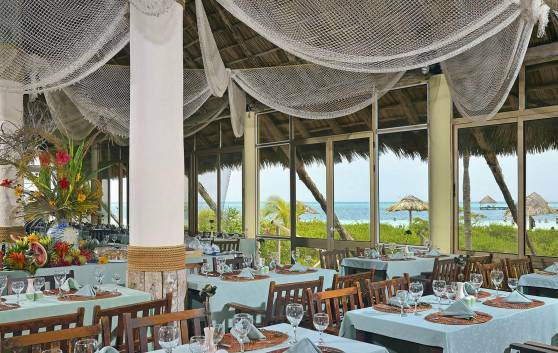 One of the attractions of this restaurant is the wonderful view of the crystal clear waters that bath Cayo Guillermo. 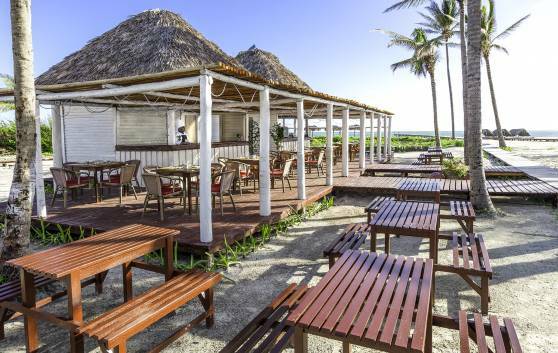 Enjoy an informal lunch in a natural setting right at the doors of paradise. Located facing the hotel on the lagoon with the same name. Varied gastronomic offer. 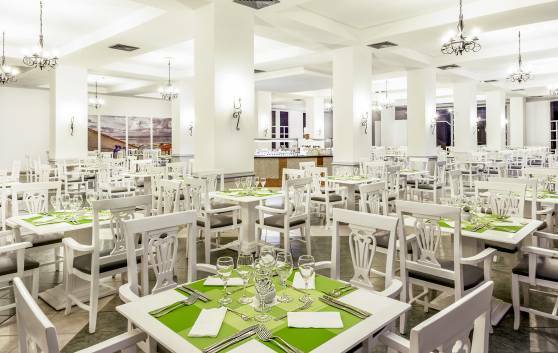 The decoration of Las Palmeras buffet restaurant is in keeping with the fascinating natural surroundings of the key, which will add a touch of distinction to your meals. At the Cascada aqua bar, guests can enjoy their favorite cocktail or beverage without having to leave the refreshing pool water for a second! 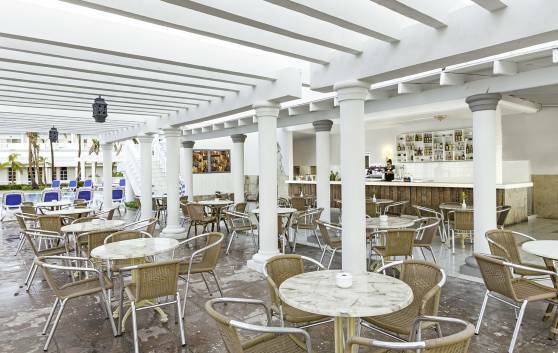 Located in the hotel lobby, with an additional terrace area in the garden. We provide Piano bar service from 19:00 to 23:00 hrs. 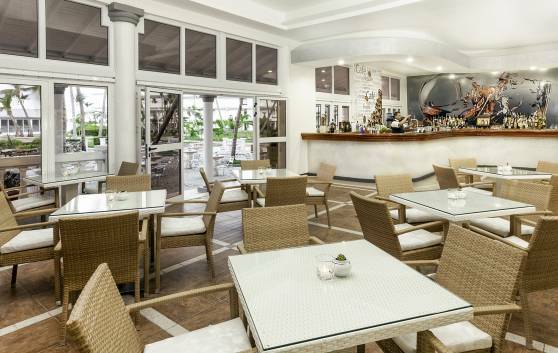 After a plunge in the cool water of the swimming pool, there is nothing better than a real tropical treat at Cascada snack bar. 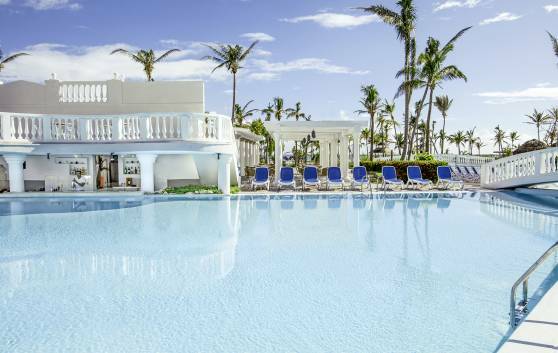 Enjoy your favorite cocktail in the company of family and friends while you listen to the gentle sound of the waves as they kiss the shore. 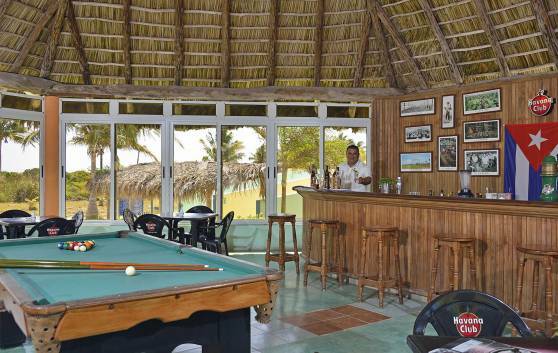 Near the beach and equipped with billiards, table games, darts and ping pong.